Should you have anything that meets our criteria below do contact us via this form or email enquiries@prideviewproperties.co.uk. 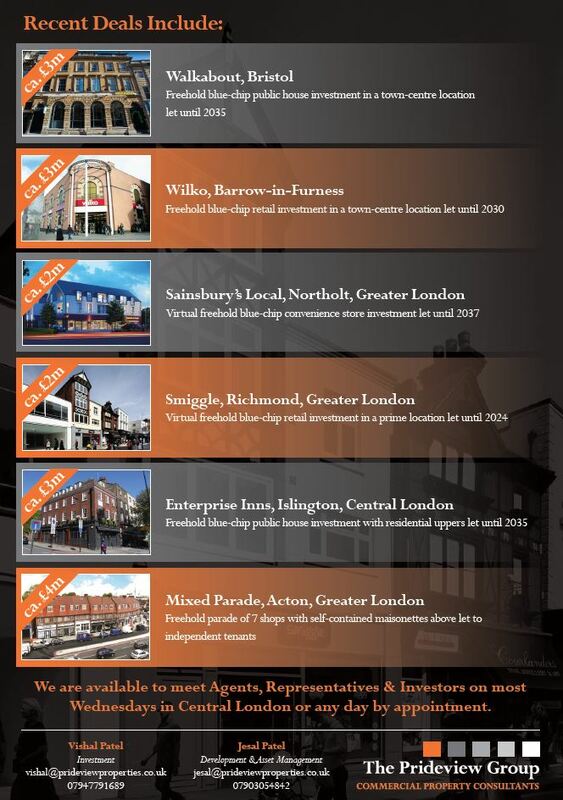 Please also add Jesal@prideviewproperties.co.uk and Pritesh@prideviewproperties.co.uk to your respective mailing lists. If you are a Lender or an Investor looking to deploy funds on a silent partner basis, get in touch here.